Hi! 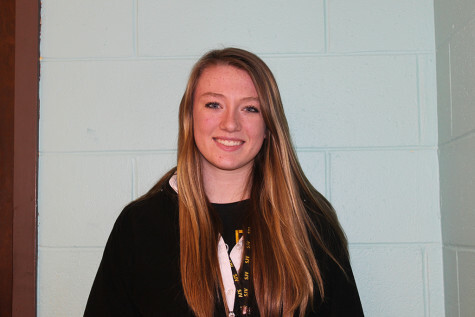 My name is Abby Anderko and I am a Senior at Saint John Vianney High School. I have loved reading since I could understand the words on a page and writing soon followed in pursuit. I currently write for fun, but hope to one day to purse a profession in writing, editing, and publishing. My love for writing comes from the desire to share ideas with the world and inspire someone to want to do the same. I am currently a member of the varsity basketball team and golf team, as well as a member of the Ambassador and Photography Clubs. This is my second year writing for the newspaper and I am so happy to be the Editor-in-Chief!